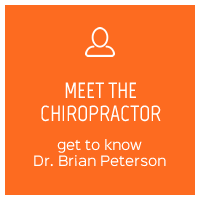 Logan chiropractor, Dr Brian Peterson and the dedicated team at Cactus Chiropractic are committed to giving you the tools you need to improve your health and keep your body strong. Whether it’s an illness or injury or a desire to improve your overall health that brings you to our office, we look forward to working with you. 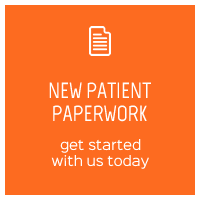 The purpose of our care is to assist patients in the management of pain and discomfort, whether they have headaches, back pain, neck pain or other conditions that are adversely affecting their quality of life. 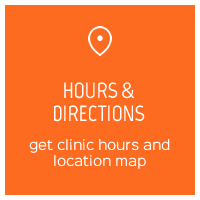 With healing massage therapy, healthful supplements and patient education, we are here to guide you on your way to better health. 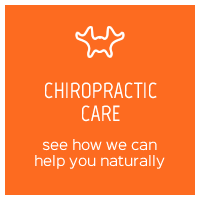 Chiropractic care is an important pathway to feeling better, and we’ll be beside you every step of the way. 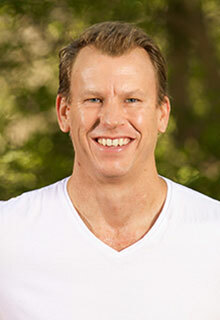 Join us weekly for our Tough Cactus Boot Camp program to get your body moving! Or participate in one of our informative webinars or lectures. We’re happy to support you in achieving your personal health goals, whatever they may be. Why wait any longer to begin feeling your best?